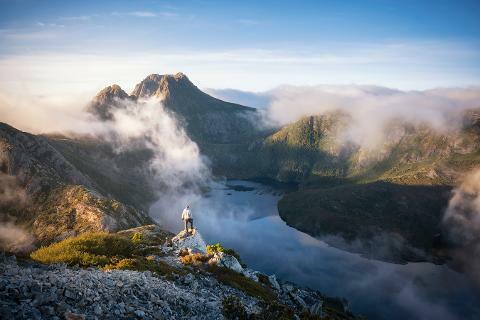 Lake St. Clair is one of the most accessible and beautiful patches of wilderness in Tasmania. 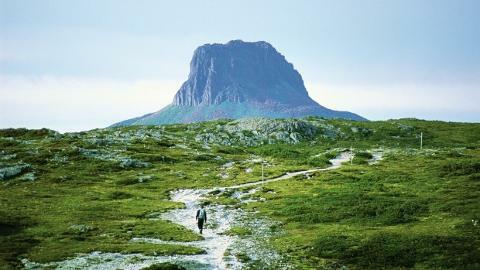 It sits at the southern end of Cradle Mountain-Lake St. Clair National Park near the inland town of Derwent Bridge. 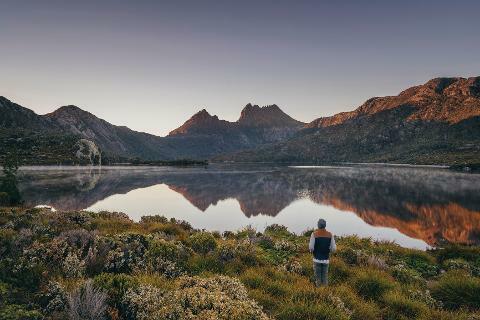 There are no roads in the national park that connect Cradle Mountain to Lake St. Clair, so the lake is a destination unto itself. 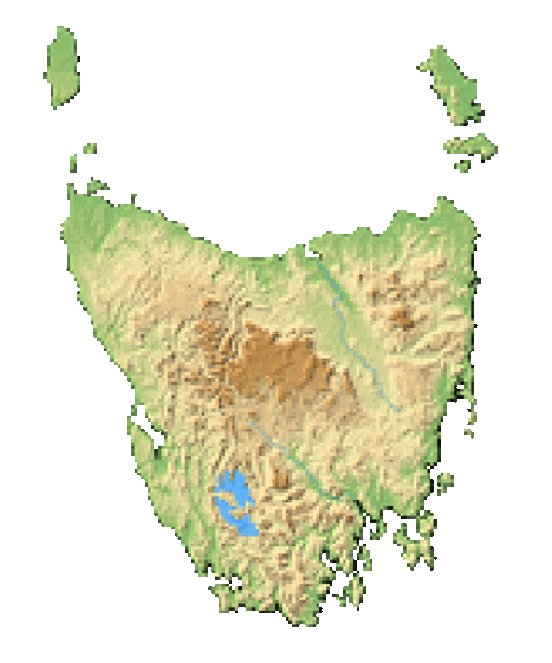 Sitting in the Central Highlands, Lake St. Clair is surrounded by snowcapped dolerite peaks and is Tasmania's deepest lake. This 45-square-kilometre lake was carved by glaciers to the depths of 160 metres. The immense body of water is fed by the Derwent River, Narcissus River, Cuvier River, and Hamilton Creek. And at Watersmeet, you'll get front row seats to rivers rushing into the lake. The trail starts at the Lake St. Clair visitor centre on Lake St. Clair Road out of the town of Derwent Bridge. The drives from Hobart, Launceston and Devonport are all about 2.5 hours over 174,171 and 178 kilometres respectively. Informational displays line this 3-kilometre walk to educate you on the flora and fauna of the area. You'll pass fragrant tea tree, wattle and banksia through button grass sedgeland to the Watersmeet Bridge. Here, you'll peer down into the Cuvier and Hugel Rivers as they meet to feed Lake St. Clair. The water here is so pristine that you may drink it fresh. You can extend this walk a bit by continuing on the trail to Platypus Bay and its platypus lookout, where you might spot the rare critter if you're quiet and patient. The trail continues up to the Overland Track where you can bear left to loop around back to Watersmeet and the carpark. You'll find toilets, picnic tables and huts at the visitor centre and trailhead. Stock up on supplies in the nearby town of Derwent Bridge. Weather can change dramatically at elevation. Always pack something warm to protect against unexpected precipitation.